Last edited by Rick Astley; 02-23-2019 at 11:43 AM. That would be a dramatic change. Looks like a next gen Colorado to me. Could be. But this front is pretty similar to the current F-150. 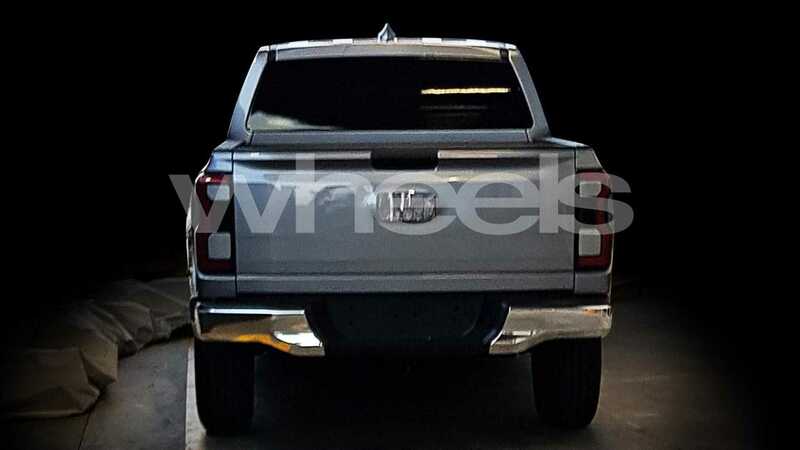 could be, looks similar to the current F-Series. I think it looks more like the new Silverado's grille. 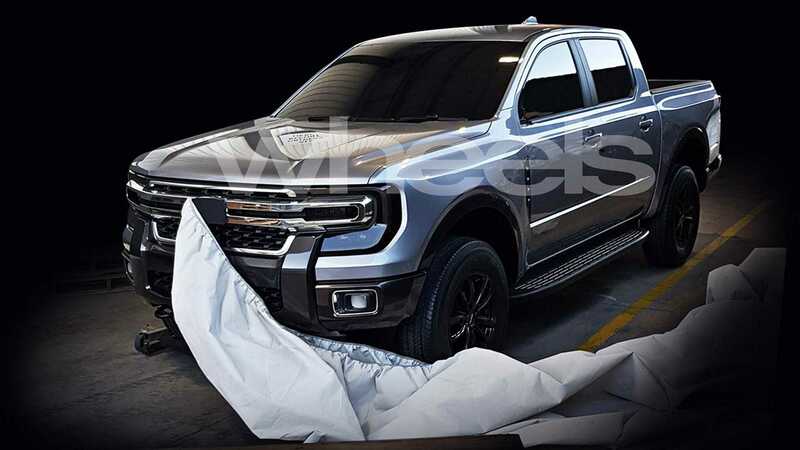 I hope they don't do the chrome bars across the grille, it's ridiculously gaudy and being overplayed in the truck market. 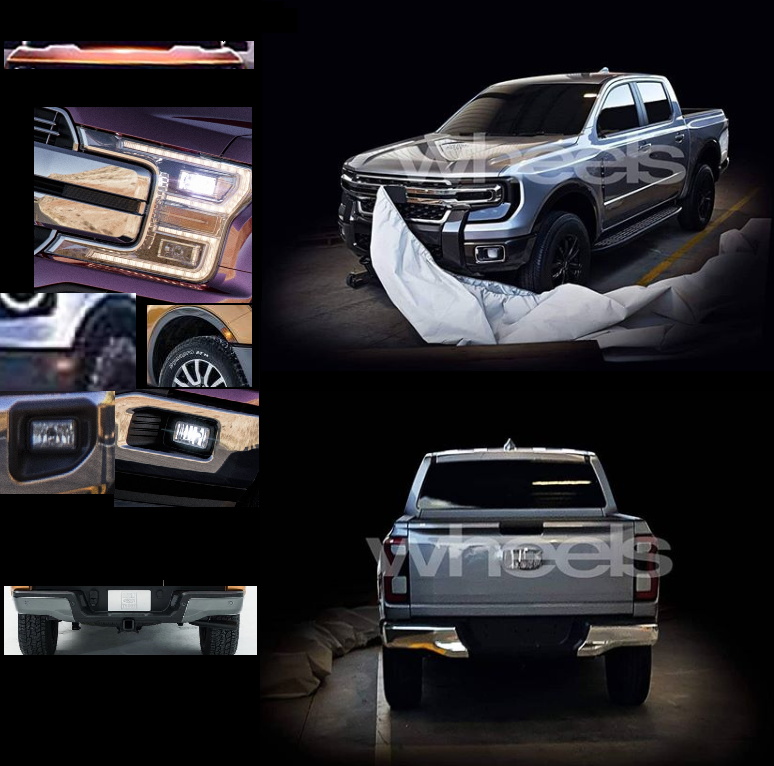 I actually prefer the "unbarred" F-150 front end by miles, and would like the Ranger to show its DNA that way. Could be some design proposal, not the final look. -the grille, while similar to the F-150's look, looks too Chevy. -the way the wheel arches (the bumps above the openings) are squared off is very Chevy, and doesn't follow Ford's more rounded wheel opening/arches style. -the taillights look almost pulled from Silverado. Wheel arches itself are round as on all Fords. 'Widebody' fenders have some Raptor echoes. Black claddind, foglights placement and rear bumper shape is pretty similar to the current Ranger. Of course I could be wrong (can't see Ford in this taillights for example) but I see a lot of the elements used by Ford now on this vechicle. Not the openings. The fender flares/arches OVER the openings (that bump out over the wheels).